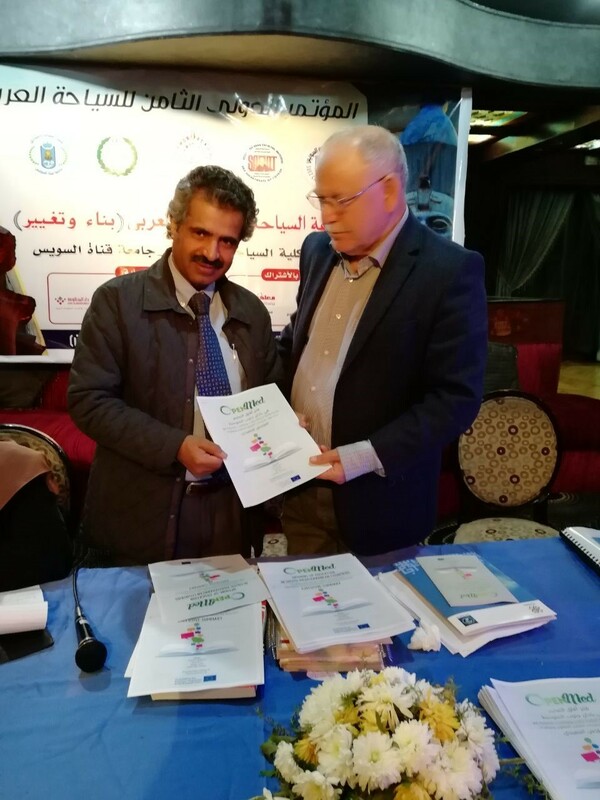 The Association of Arab Universities has held its 14th meeting of Affiliated Institutions last December 7-10, 2017. 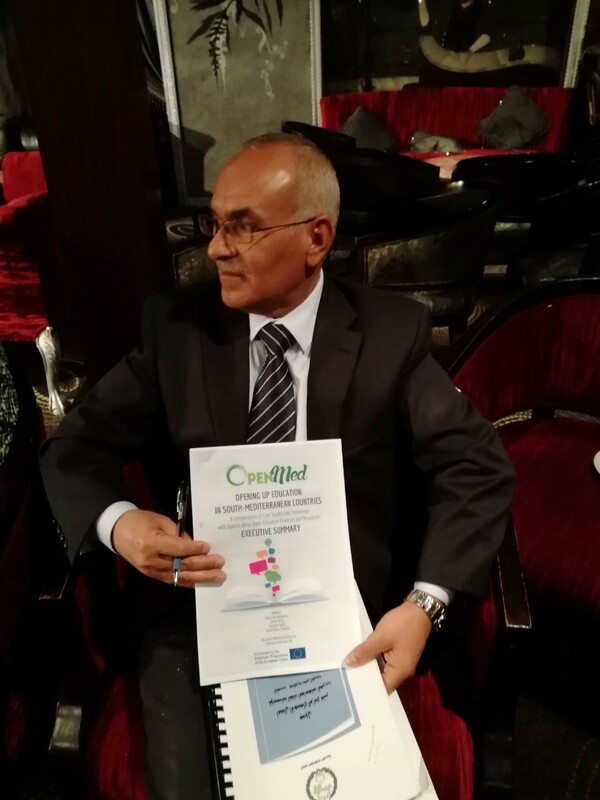 The event took place in Luxor, Egypt, in coincidence with the 8th International Conference on Arab Tourism. Participants were from 35 AArU’s affiliated institutions (The Arab Council for Training of Arab Students; The Arab Council for Higher Studies and Scientific Research; The Arab Council for Students Activities; The Council of Quality Assurance and Accreditation; the Arab Council for Governance; The Center for Depositing University Theses; Fund of Supporting Palestinian Universities; The Arab Periodicals Centre; Fund of Scientific Research and 23 Societies of Counterpart Faculties at Arab Universities) plus about 80 faculty members from Tourism departments and faculties at Arab Universities. During the meeting, reports of activities of the affiliated institutions were presented. 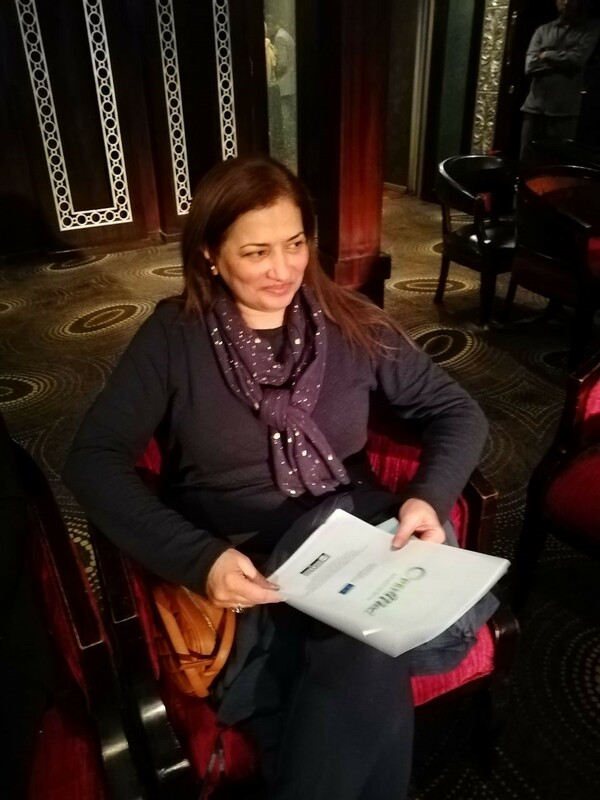 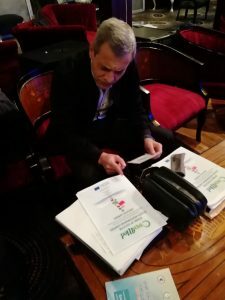 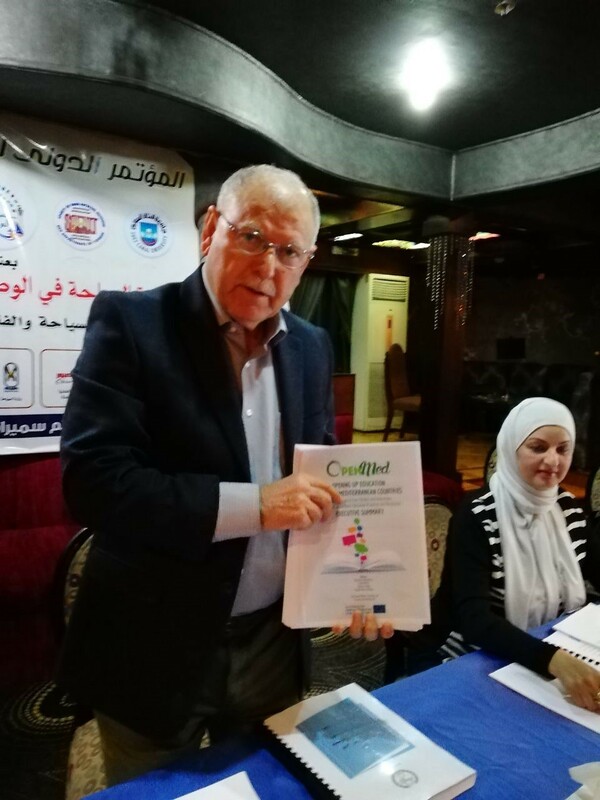 The OpenMed project was presented orally to all Deans and some main documents of the project (Poster, Compendium executive summary in English and Arabic, a brief OpenMed description) were disseminated.